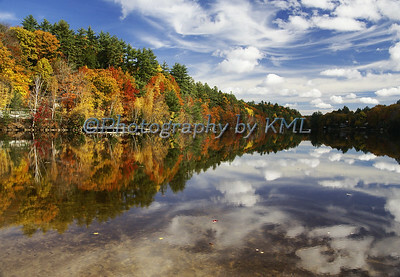 Photography by KML features the fine art and stock images of photographer, K. Libby. 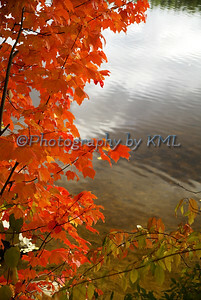 KML specializes in Landscape and Nature photos. 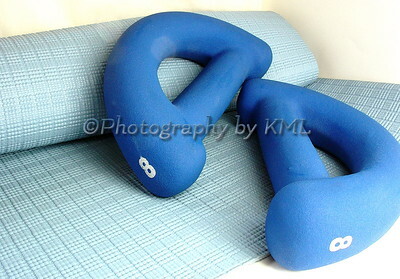 The stock photos include concepts, food, backgrounds, abstracts, sports, architecture, transportation, and people. I host my images for sale on a site called Smugmug. They just introduced a new feature that allows me to post my images to Facebook with a link to them on my website. That was a great addition that makes it really easy to post. I have to manually go onto the site to do this, but it only takes a second to set it up for a selected image. And it includes a link that allows one to purchase the image in any size they want. It makes it really easy for the customers, and easy for me too. Don't hesitate to check it out - I post a couple of images a day to my Facebook. It's my most favorite place to be - the Ocean. And this shot was taken on a hot summer day. The tide was coming in, and by the time we left, none of the dark rocks were showing. 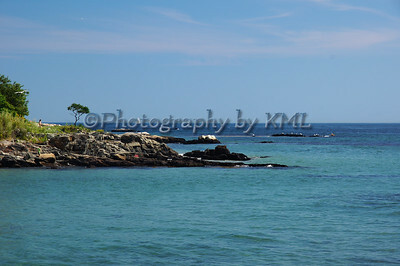 I have never seen these Maine waters look so green as they did that day. Usually they are dark blue like the waters further out in the background. A gorgeous day, a beautiful photo, and a great memory! This is the ninth round of ABC Wednesday. 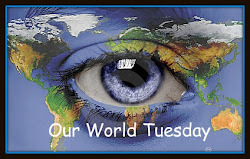 If you would like to join in please visit this site for the details. Nothing like a good round of exercise to make one feel nimble. The beginning is rough though - nothing nimble or even remotely feeling good about it. But once it becomes routine, when a day gets missed, you feel it in another way. You miss the ease of movement it gives you. You miss the feeling of well-being it gives you. And it really can lift a mood. Mother Nature's own medicine - try it - you'll like it! Come about three o'clock in the afternoon, they set in. And my snack of choice - why chocolate, of course. 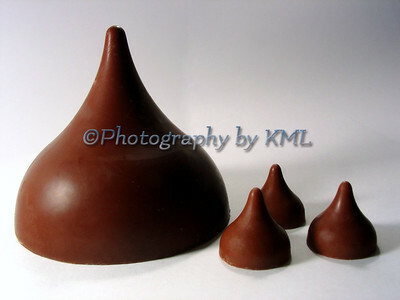 Most go for the salt, or perhaps the fatty snacks, but a sweet piece of chocolate is just right for me. And it doesn't matter the form - semi-sweet, milk, with nuts, caramel, or simply plain. They are all so delicious, especially when you let it melt in mouth to keep it around as long as possible. I think it is time to go search for some, even the chocolate chips will do at this point! The peak leaves are beginning to arrive in our corner of the world. 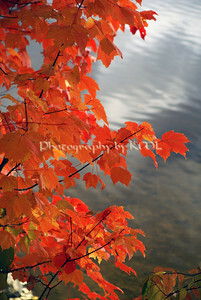 These brilliant red-orange leaves are set off against the water background of the lake. Try as it might the camera cannot capture the rich glowing hues of the colors. They will only be here such a short time, but autumn's colors are the best! 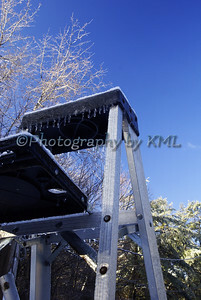 The ladder - covered with tiny icicles after an ice storm last season. Had to go out quickly with the camera after it stopped icing from the sky. Those little ices didn't last long when the sun hit them. Won't be long before this scene is here again. Layers of autumn colors at the ocean. There were bright bushes along the edge of the rocks that lead to the water. The wispy clouds and the blue sky complete the perfect fall display. The beauty of Autumn in New England is hard to beat! Cut Me Some Slack, Jack! Why Metal Detecting is the Perfect Hobby for Seniors? The Truth About Popular Music - How it works! Vitreous Enamels on Copper 101--AKA Learning to Use a New Medium! Well, I'm all packed and heading over to the new site. Click the suitcase to follow me there! Life is an exciting business, and most exciting when it is lived for others. Lenox Images, my new domain! Might Water To Gas Solutions Become Mainstream?